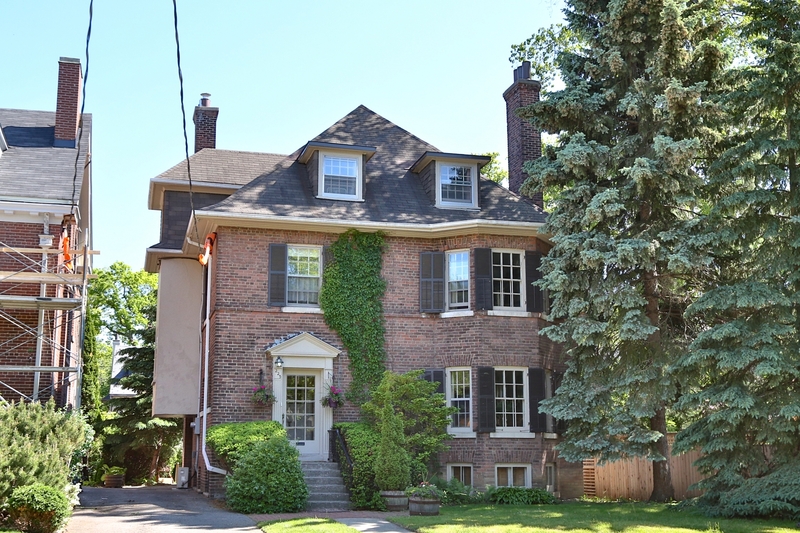 Handsome 3 Storey Home On Stunning 50X178Ft South Facing Lot Being Sold "As-Is" To A Family To Enjoy Large Sunfilled Principal Rooms. Elegant Hallways, Fabulous Master And Added Value Of A Plan Easily Adapted To Family Living. Note: All Appliances Included Are As-Is. Excluded: All Hanging Chandeliers, Mirrors, Antique Shelves, Artwork Etc.